The relationship between humanity and god. The crosses represent faith in god, the heart represents god's love and the star represents the light of god. 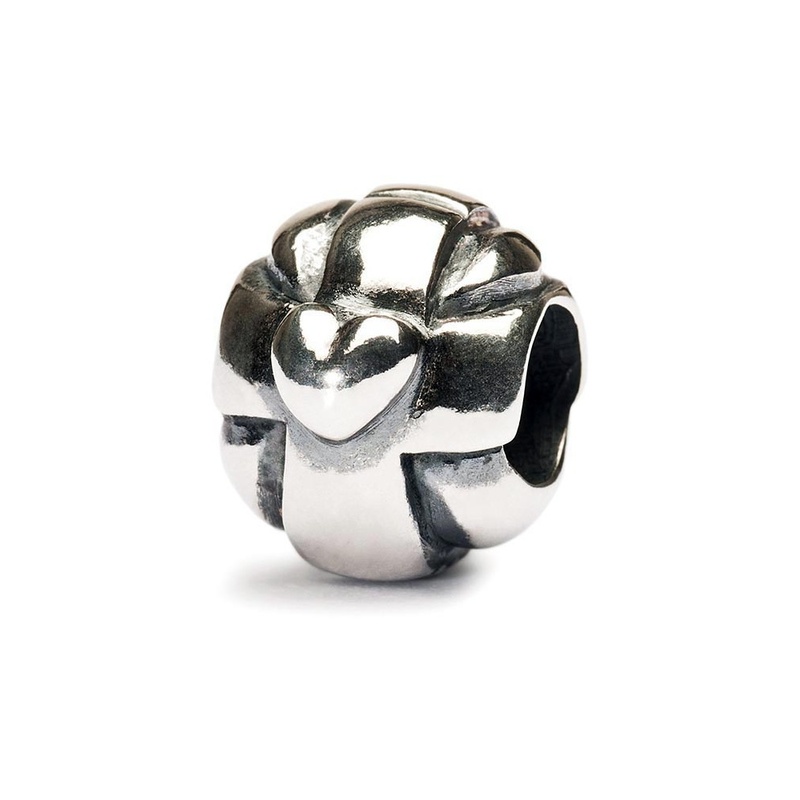 Crafted in sterling silver bead with its powerful meaning makes a great addition to your unique Trollbeads collection. This item is presented in official Trollbeads wrapping.